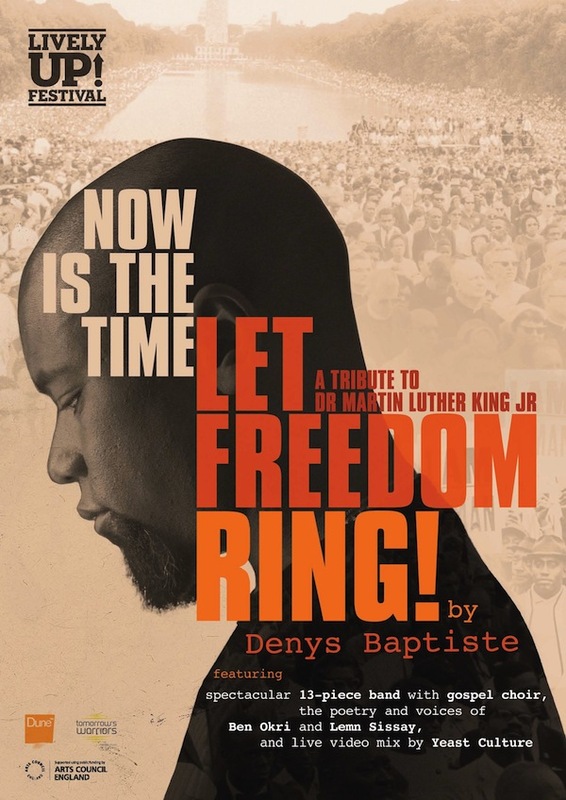 WIN free tickets to Denys Baptiste NOW IS THE TIME…LET FREEDOM RING! Two pairs of tickets up for grabs for Denys Baptiste’s acclaimed NOW IS THE TIME…LET FREEDOM RING! this Saturday, 26 October, 7.30pm at Southbank Centre if you can answer this question by 10pm TONIGHT! The two lucky winners will be notified by noon on 25 Oct. Good luck! This entry was posted in Blog on Thu 24 Oct 2013 by tomorrowswarriors. Like Catch A Fire? You’re absolutely gonna LOVE MOTOWN! So what do YOU think happened the only time Bix Beiderbecke and Louis Armstrong played together? Now Is The Time…Let Freedom Ring!